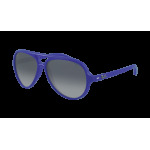 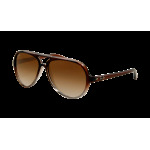 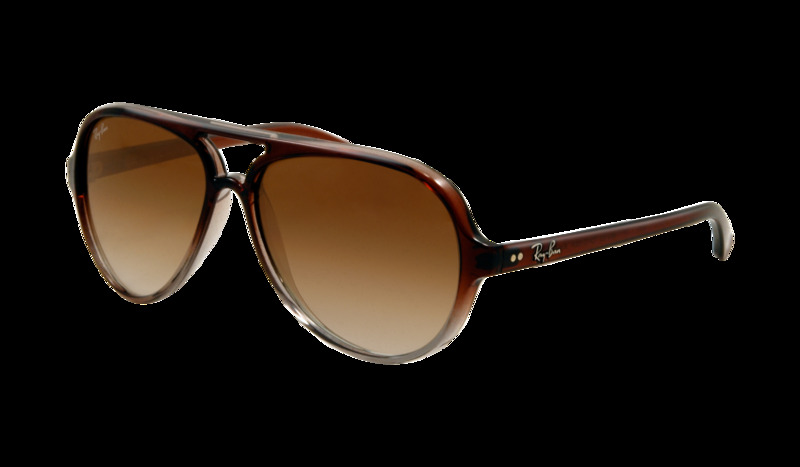 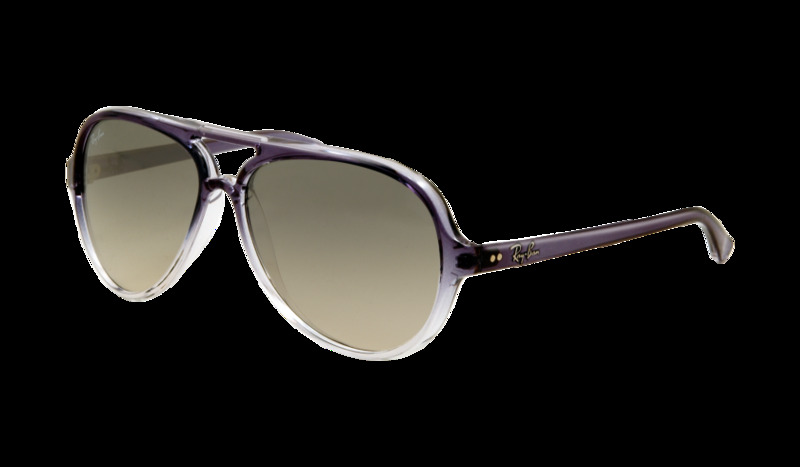 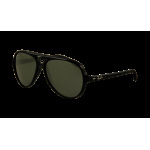 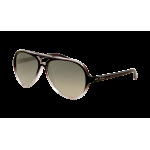 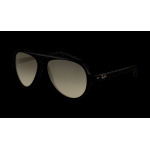 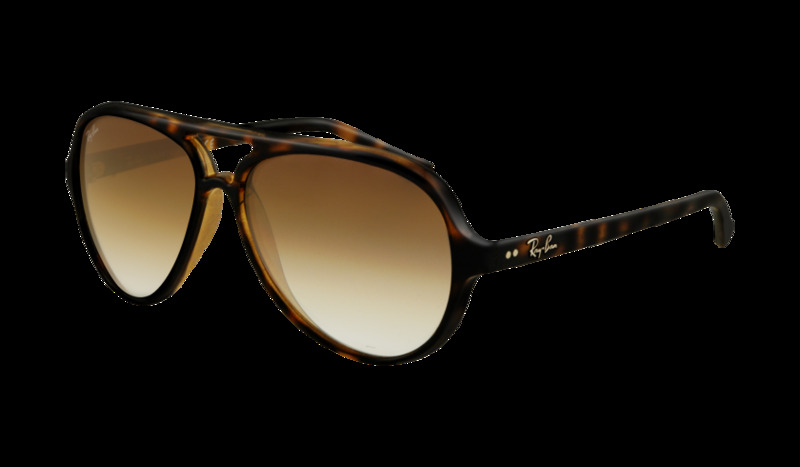 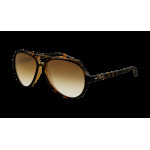 Ray-Ban® Cats 5000 RB4125 sunglasses take the iconic Aviator? 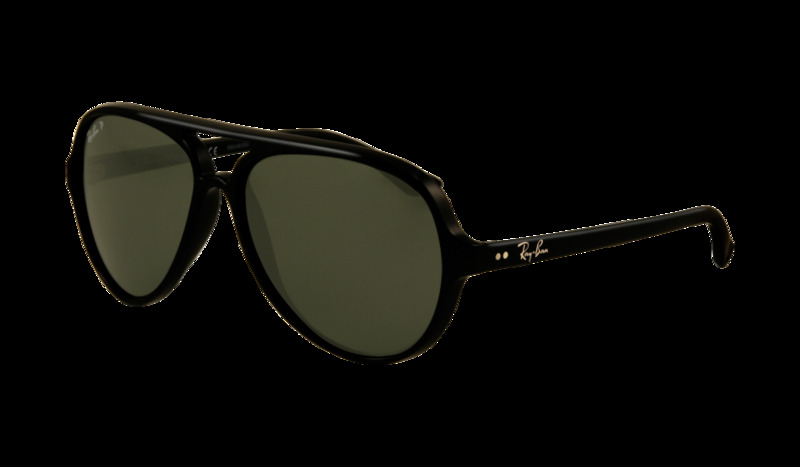 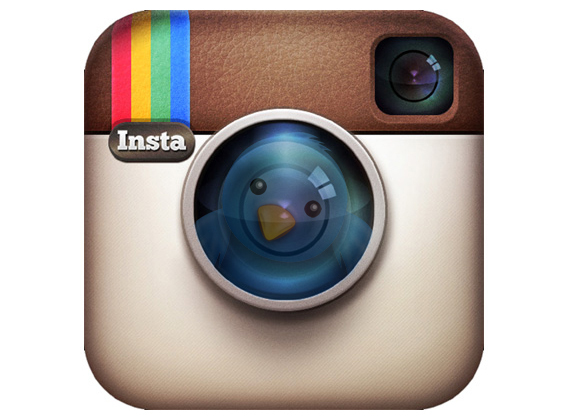 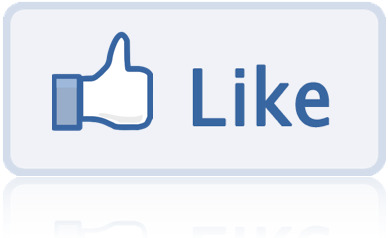 and reinterpret it into a new version crafted in lightweight propionate material. 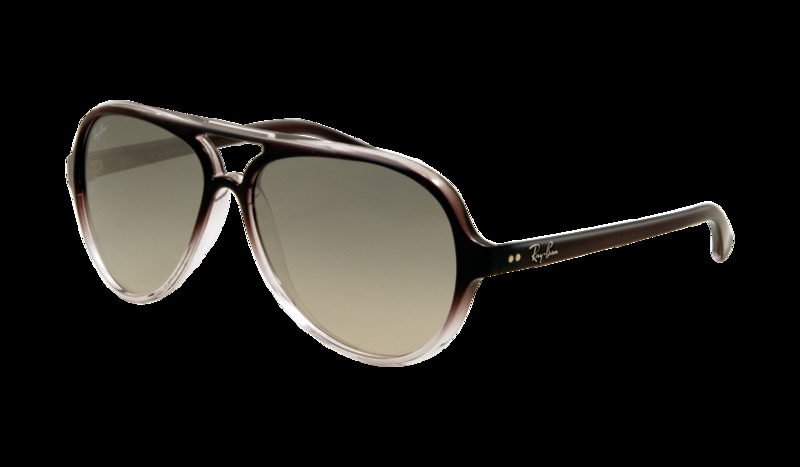 This style of sunglasses flatters both men and women and feature thin elongated temples that showcase the metal Ray-Ban signature. 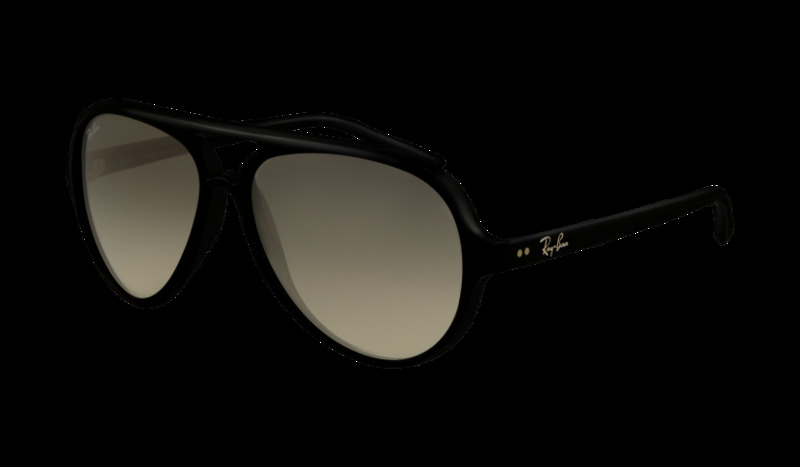 Don't be ordinary! 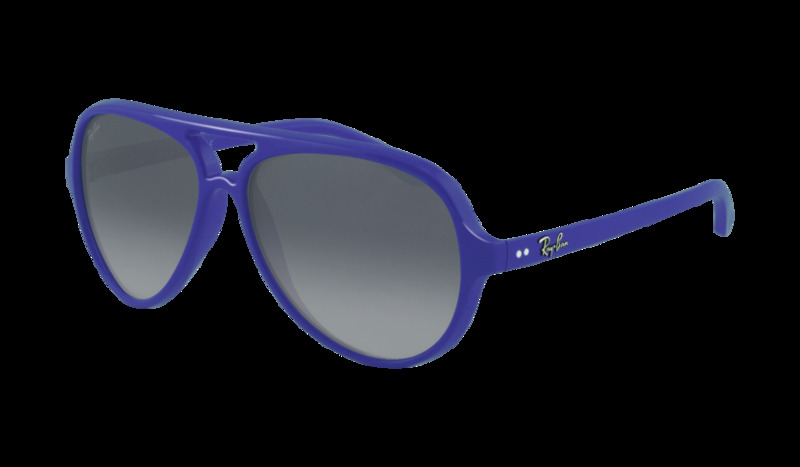 Ray-Ban RB4125 sunglasses colorize your world and make you stand out in fun fashion colors such as red, white/black, and purple.